The value of a good tripod for any photographer cannot be understated. Yet, for some reason, a good tripod isn't high on some photographers' list of priorities. 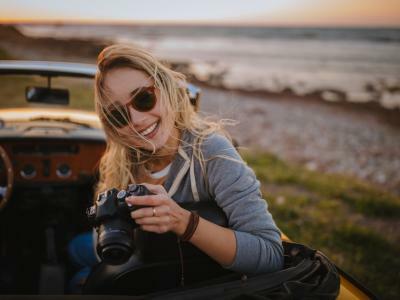 For some, I chalk that up to wanting more money to spend on a high-quality lens or camera body. But for others, I think there's a misconception that you don't need a tripod. 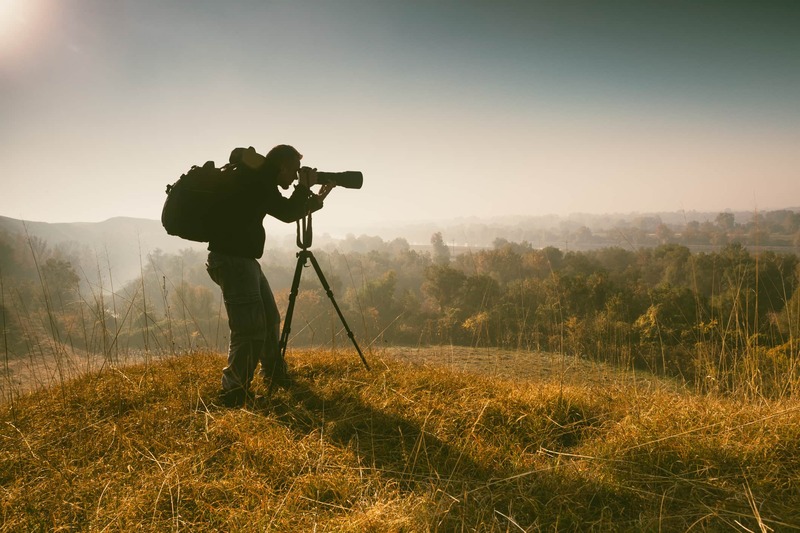 With that in mind, here's a few ways that a good tripod can help you step up your game. Editor's Note: To illustrate each point, I use a different Vanguard Alta Pro 2+ tripod as an example. 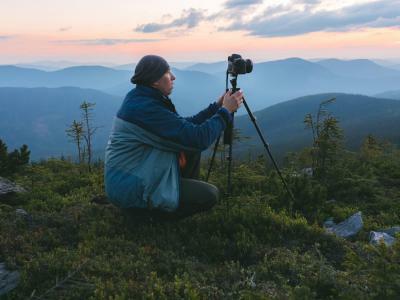 I do this for a reason - these award-winning tripods offer tons of features that help you create better shots. 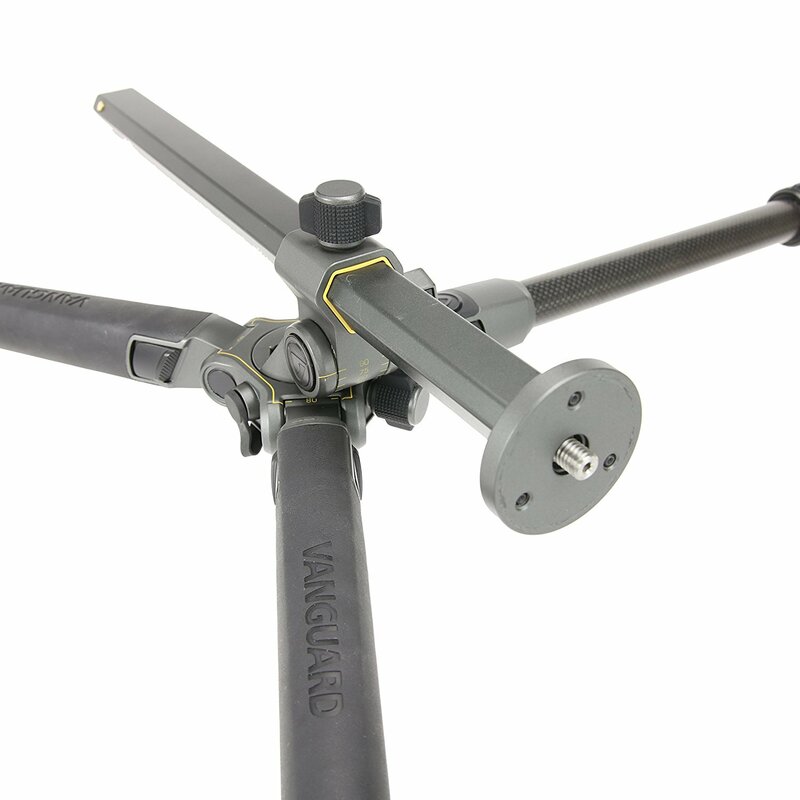 Learn more about Vanguard tripods here. I know this is a real groundbreaking statement, but tripods give your camera the stability it needs to perform at its best. Even if you have the steady hands of a surgeon, it's still not as good as the stability that a good, solid tripod can provide. And the more stable your camera, the sharper the photos that it can capture. Since blurriness is one of the primary culprits of a bad photo, the more you shoot with a tripod, the better your photos will be! 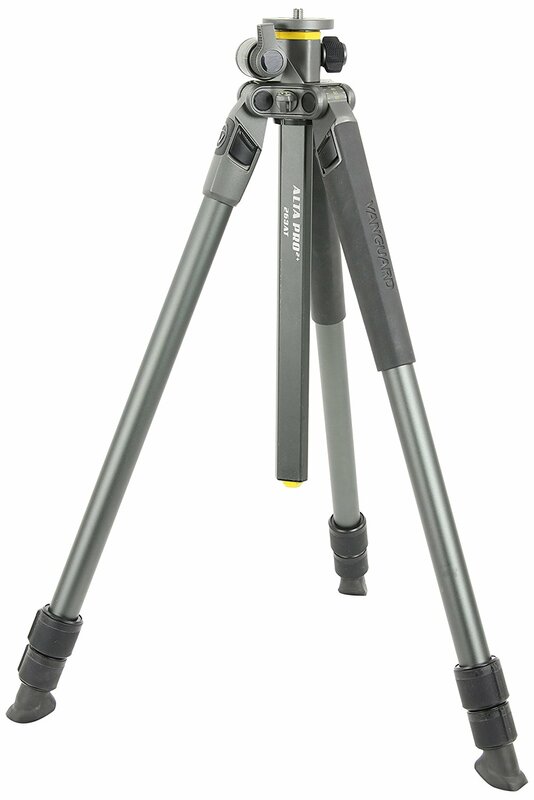 Take the Vanguard Alta Pro 2+ 263CT tripod as a perfect example. 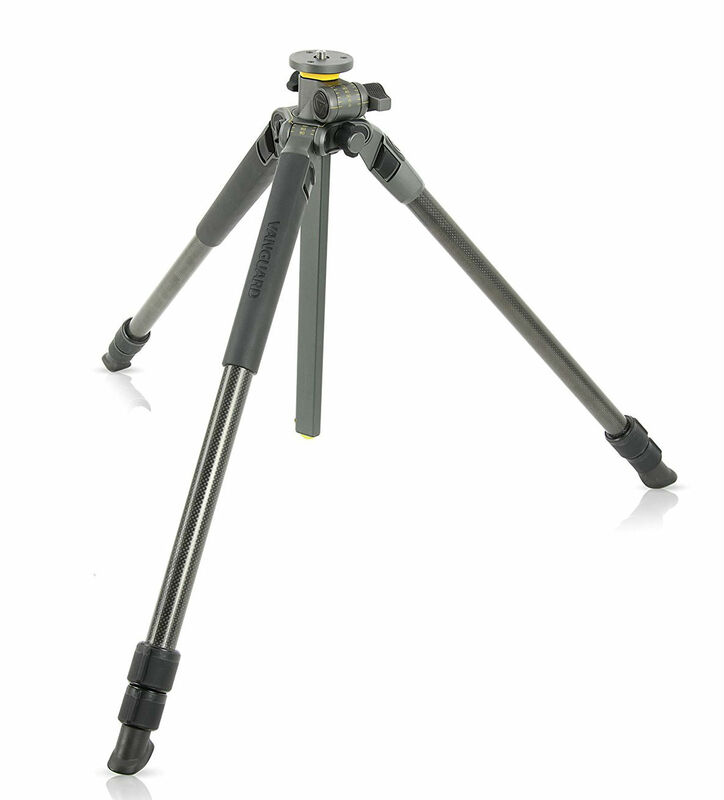 It's got three-section legs, and each section has a unique locked to unlocked twist-lock system, that way there's never any doubt that the tripod is locked and ready to go. To provide even more stability, the tripod has a canopy suspension loop so you can add a counterbalance (like your camera bag) to help defend against vibrations caused by the wind. The tripod can handle loads up to 15.4 pounds, too, so you can shoot with your big DSLR and a big lens without worry. 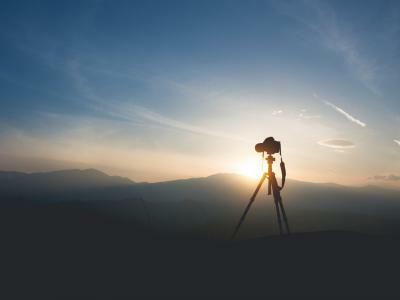 It might sound crazy, but using a tripod will actually make you a more creative photographer. Well, for starters, you can't exactly take a long exposure if you're holding your camera in your hand. Likewise, you can't take a time-lapse video shooting handheld, either. 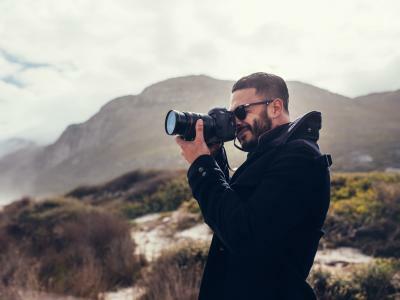 But if you use a tripod, you can master these and other creative pursuits because as noted above, a tripod gives your camera the stable base it needs to get solid shots. But there's another way that a good tripod can facilitate creativity. If you opt for a tripod like the Vanguard Alta Pro 2+ 264CT, you have the capability of varying the height from which you shoot. That's thanks to Vanguard's innovative Multi-Angle Center Column, which allows you to position your camera at any angle from -90-degrees to +90-degrees. That means you can get down ultra low for interesting low-angle shots and get up close to subjects for macro shots, in addition to more traditional photos like landscapes and portraits as well. Yet another benefit of using a tripod is that you can focus more intently on the composition of the shot. A tripod forces you to slow yourself down a little bit and pay attention to what you've got in the viewfinder. That's because you can't move around and up and down with a tripod like you can when shooting handheld. And that limitation - if you can call it that - will help you get those horizons level, perfect the framing, and ensure there's nothing weird poking into the frame (like an errant tree branch). Now, some tripods slow you down because they're incredibly difficult to setup. That's because Vanguard has mastered the art of quick-action tripods with intuitive setup that takes just seconds. 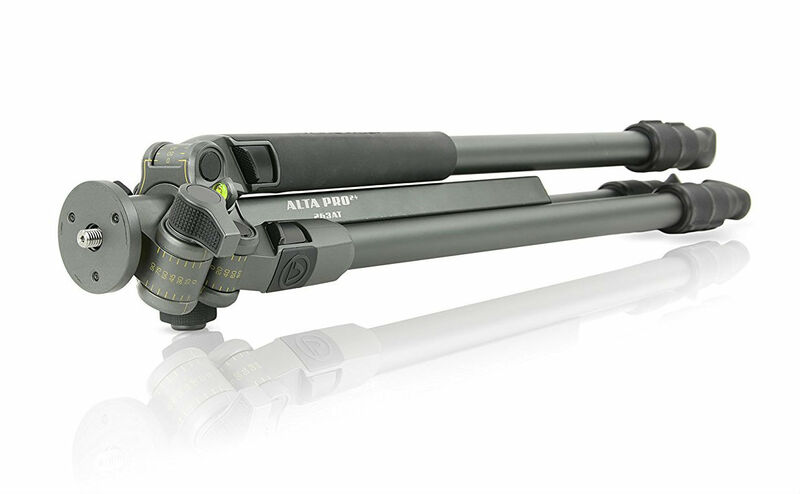 The Alta Pro 2+ 263AT shown above has three leg sections and twist-lock mechanisms that allow you to take the tripod from fully folded to full size quickly and easily. And with an integrated bubble level, you can say goodbye to crooked horizons forever. There's other goodies on this and other Vanguard tripods as well. 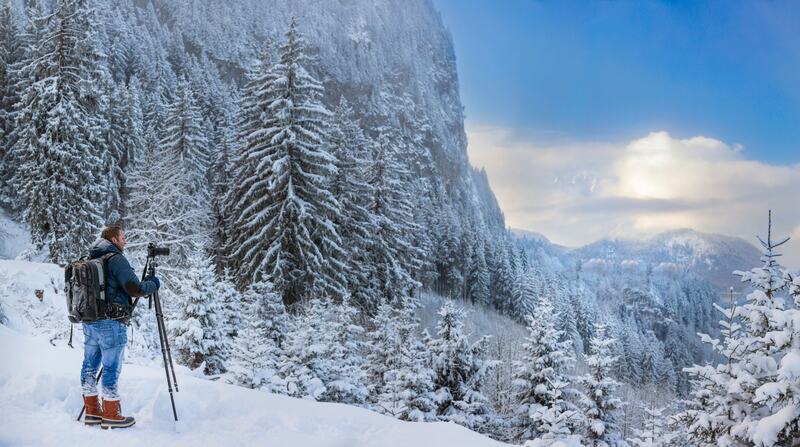 All-weather grips let you maneuver your gear around effortlessly, even in the snow or rain. 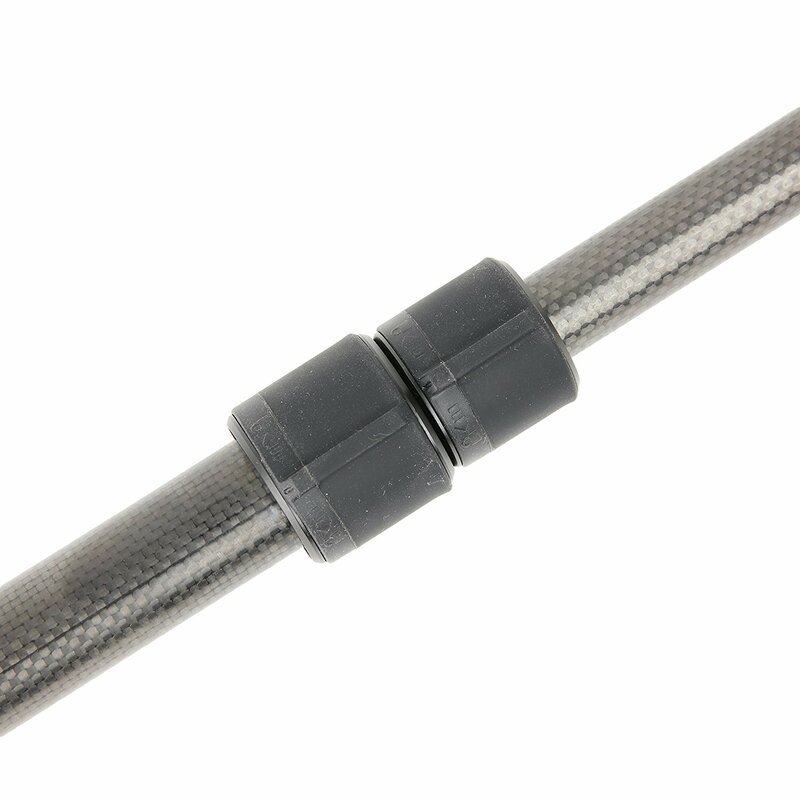 Angled rubber feet adapt to the terrain, no matter how uneven it is. 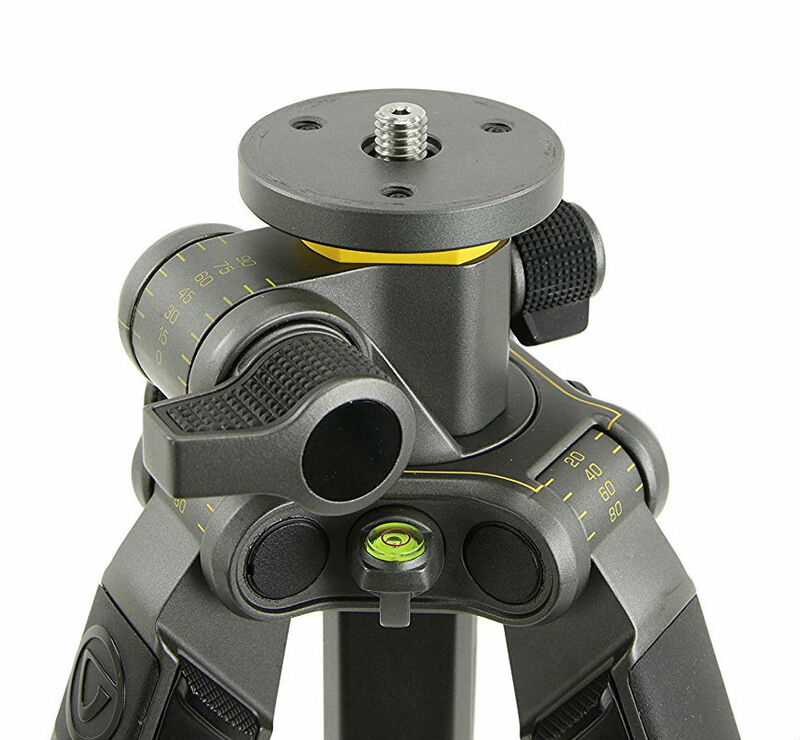 You can even add spiked feet to your Vanguard tripod for even more stability. Then there's the construction - whether its aluminum or carbon fiber, these tripods will stand the test of time. In other words, think of a tripod not as another piece of gear in your kit, but an investment in your ability to take a good photo. 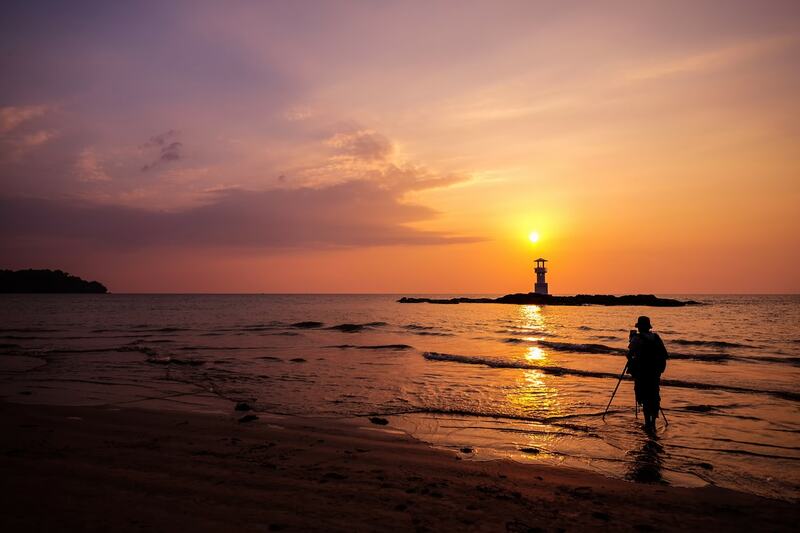 When you think about it like that, it's easy to see just how valuable a good tripod can be!